Tires are rated for specific loads at the certain pressure. The regular tire monitoring ensures optimum vehicle performance. It is important to keep the pressure of the tire at the optimal amount. Preventing over/under inflation dramatically reduces tire wear. To measure the pressure of tires on a vehicle you need to buy accurate tire pressure gauge. The first thing you need to consider is durability. Also you need to decide which type of gauge you need, whether it digital or analog. A good tire pressure gauge keeps you safe and saves you money. 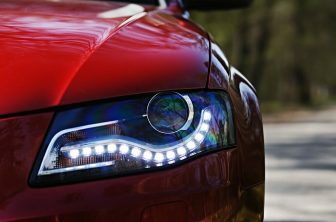 LED gauges have become popular nowadays, but analog versions are easier to read and you don’t have to rely on batteries. We have collected 6 best tire pressure gauge of the different price range for you. Consider all the benefits of each type to choose the most appropriate. Tire pressure gauge should be durable, accurate, good for easy and quick checks. Tekton Digital Tire Gauge provides you with an easy-to-read and accurate measurement of your car’s tire pressure. It switches off automatically in 30 seconds so it saves the battery charge. It fits in your palm and has a non-slip texture. 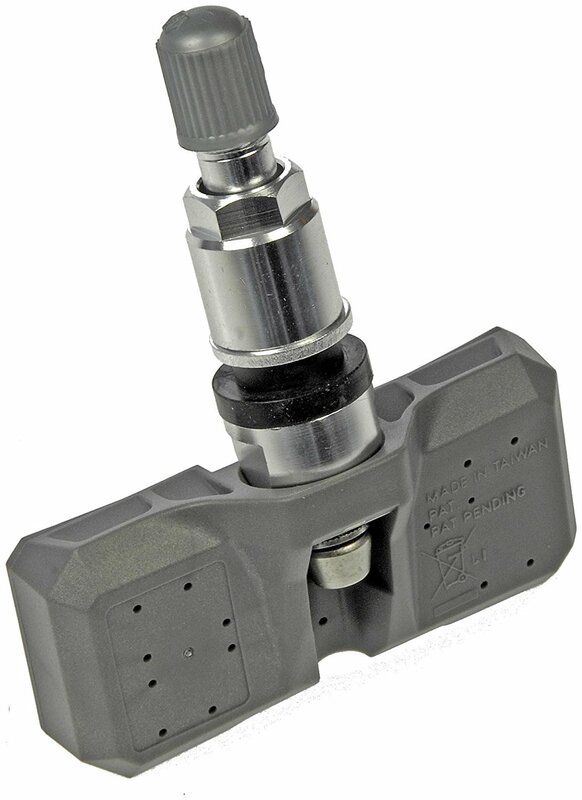 With gentle pressure, the nozzle seals onto the valve stem quickly and completely to deliver an accurate measurement. The exact measurement instantly displays on a clear, lighted digital screen. 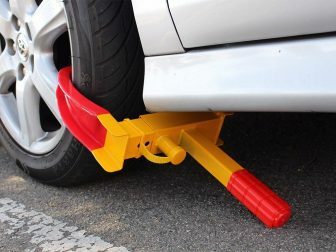 This handy tool can be stored anywhere in the car, so it’s always ready when you need it. For the fair price this is very good bet for a digital tire gauge. 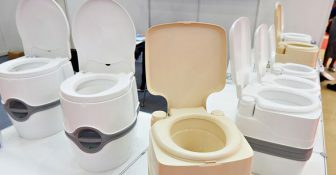 The company specializes in the design and manufacture of sensor-based consumer products. It has more than 25 years of successful experience. The Accutire MS-4021B digital tire pressure gauge provides decently fast and accurate pressure readings. The design of this tool is both attractive and ergonomic. It has a large LCD display which makes it very easy to see the pressure reading you get in bright sun or in darkness. With such an affordable price, it’s totally a worthy investment. This item goes with a 5-year warranty and a user guide that is clear and complete. It is also lightweight and handy, what is also important while choosing the appropriate digital tire pressure gauge. Ionox tire pressure gauge is made of good materials, has a metal body that increases the protection and durability. It is easy to use and provides accurate results. It fits almost anywhere. A display screen is designed for easy visibility in low light or at night. This item goes with a lifetime warranty, but you need to register your purchase within 90 days. If you are not satisfied with your purchase, you can get a full refund or a replacement. 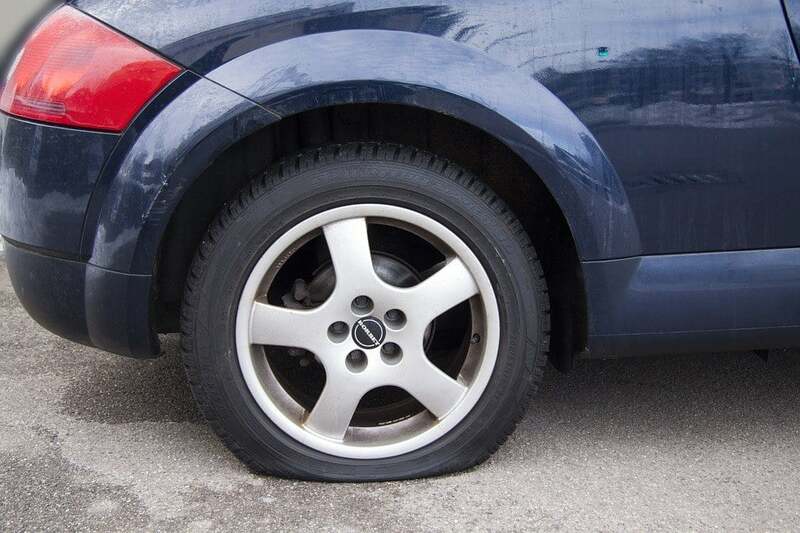 The one disadvantage of this item is that you can not quickly reset the pressure and measure the second tire. You need to turn it off and then turn it on again to proceed. 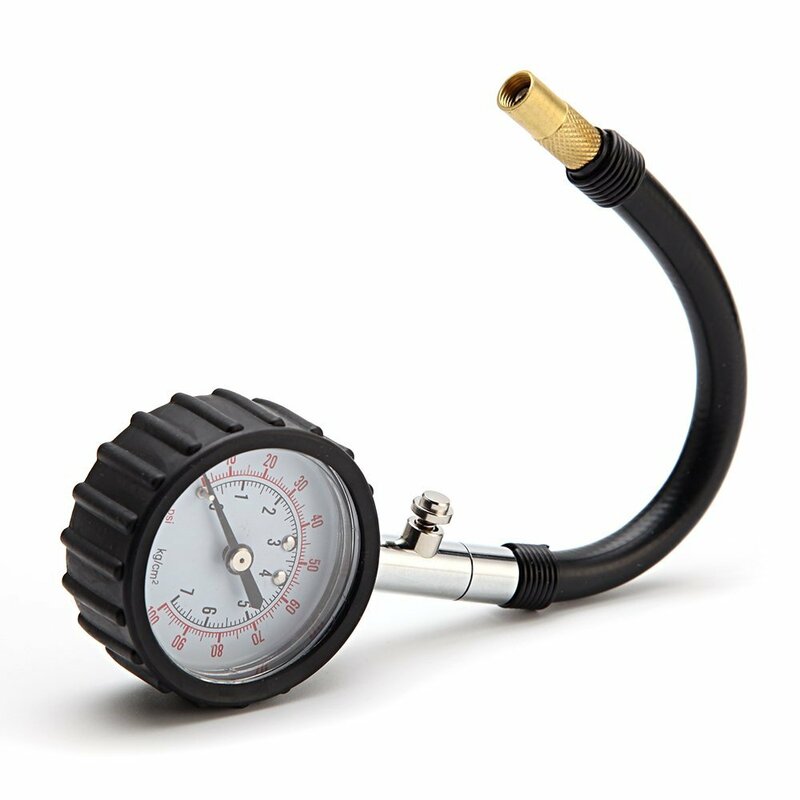 TireTek Premium Tire Pressure Gauge offers the measurement range between 0 and 60 PSI providing you with precise, accurate pressure reading every time you use it. This top-rated, professional tire monitoring system is easy to use and is reliable in all weather conditions. 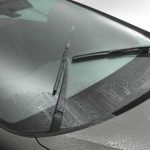 It has a solid steel construction surrounded by a rubber cover, so it is protected from drops and is easy to grip. The gauge fits almost everywhere you want and it’s always handy. You can purchase this tool with confidence and you will be given 100% lifetime satisfaction guarantee. This thing is flawless and is worth every penny. The first thing you notice when you take this gauge is the quality of the build. 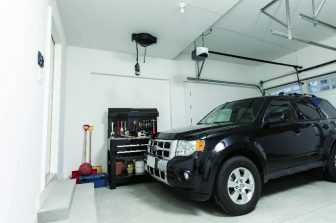 It has heavy duty components shielded by a rugged gear-style protective guard, which is worth paying for. No batteries needed, there are no worries of battery wear out, which is also a great advantage. 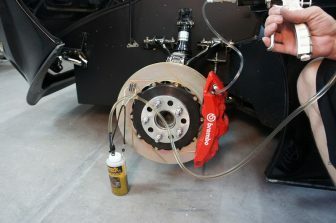 The cap fits securely over the tire valve with almost no air leakage, which can be a problem with cheaply made gauges. The readings are fast and consistent, we recommend this to everyone who wishes a quick accurate way to measure tire pressure. This product has plenty of positive reviews and will exceed your expectations. TireTek is a quality auto accessories brand specializing in calibrated mechanical tire pressure gauges and inflators. TireTek flexi-pro tire pressure gauge gives the ability to quickly and safely check your tire pressure whenever and wherever you need. This is a well-built, accurate, and easy to use tire pressure gauge. The gauge has a rubber cover to protect it from shock damage. This particular item is at the top of Consumer Reports list. You can be confident that it is reading accurately. This is without a doubt the best tire pressure gauge you can find on market. All TireTek tire pressure gauges are backed by lifetime warranty. 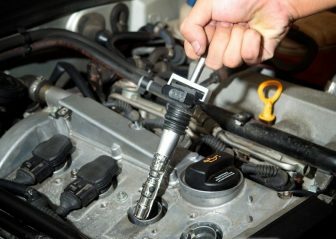 A good tire pressure gauge is an important tool every car owner need to purchase. 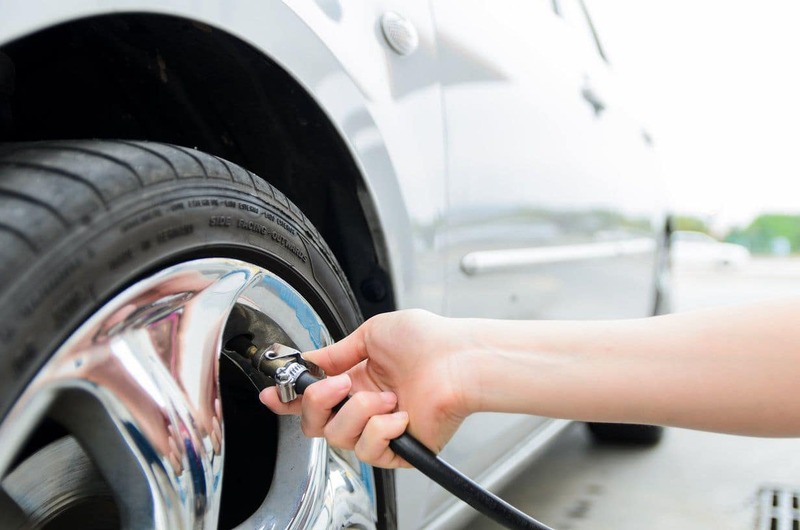 It is crucial maintaining proper tire pressure. There are many reasons why you should do it regularly. 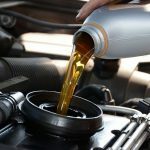 You will improve fuel economy and it will save you plenty of money and time. 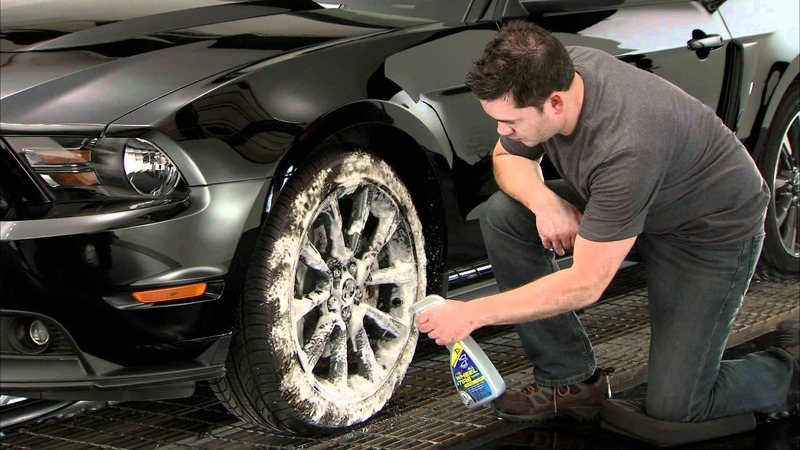 Your tires will last longer, the overall vehicle performance will be improved. 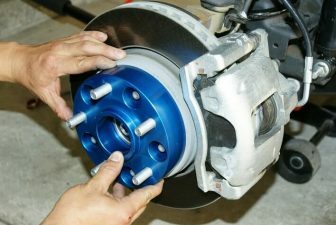 But the main reason is that you increase the driving safety by reducing the risk of tire failure due to underinflation. Keep one in the glove box of your car and it will be a great reminder to check your tire pressures. This list of top 6 tire pressure gauges will help you decide which item to buy. Consider your priorities and requirements, look for a sturdy tool that lasts years. Pick one with high customer ratings as these products have been used and tested by actual consumers. 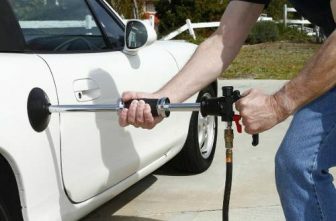 A good tire pressure gauge is not expensive and every car owner should keep it in the vehicle.